Nigeria Police to challenge Senate’s declaration in court – Royal Times of Nigeria. The Nigeria Police Force says it will challenge in court the Senate’s declaration of the Inspector General of Police (IGP), Ibrahim Idris as an enemy of democracy who is unfit to occupy any office in Nigeria and outside Nigeria. The police chief has been invited thrice to the senate and on the three occassions, he sent a representative who was always rejected by the senate. 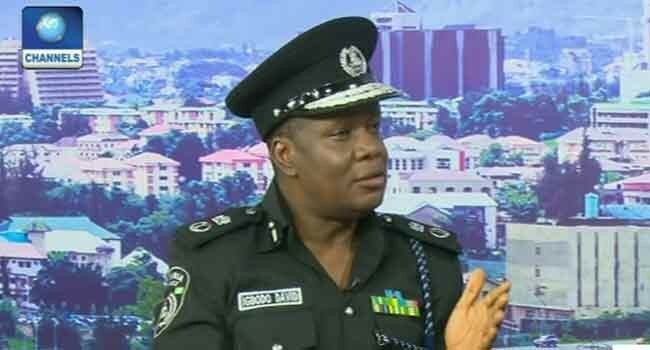 The Commissioner of Police (Legal), Force Headquarters, David Igbodo, while appearing on Channels Television, said the police will be challenging the decision of the senate.